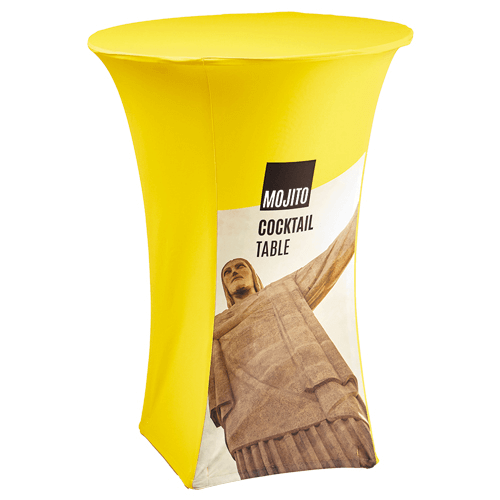 Our new Exhibit range gives you the tools to emphasise your message. 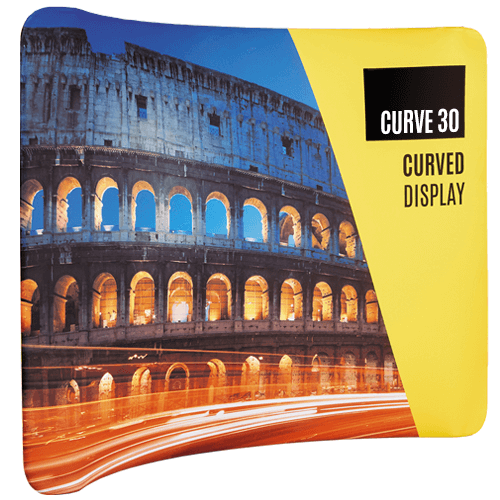 For the first time, create enormous eye-catching displays… without the eye-watering price tag. We’ve invested in the very latest, high-end, direct-to-fabric printing technology – the first of its kind in the UK. Seeing is believing. Drop by our Cambridge Studio, just off Milton Road to goggle at the samples and talk through options Make the most of your next exhibit. Events vary in size, so our exhibition options do too. Got a sales meeting and need a backdrop to set the scene? 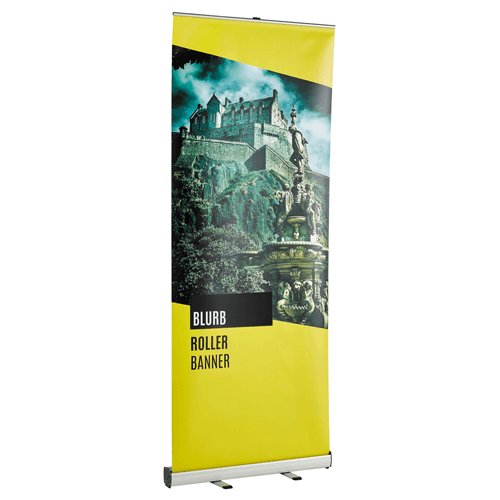 Take a roller banner in your hand luggage. Booked a shell scheme at an expo? Our pop-up displays look imposing. If you need assistance planning something bigger, just ask.